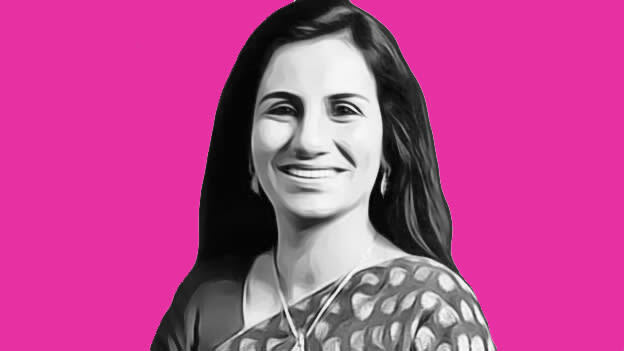 The Justice B N Srikrishna panel charged Chanda Kochhar in ICICI Bank-Videocon loan case, stating the former MD and CEO violated the ICICI’s code of conduct. ICICI Bank has sacked Chanda Kochhar after the panel led by the Justice B N Srikrishna panel today accused the former MD and CEO for violating the bank's code of conduct. According to the penal report, Kochhar was involved in the contravention of the ICICI Bank code of conduct, its framework for dealing with conflict of interest and fiduciary duties, and concerning applicable Indian laws, rules and regulations. The report also gathered that her lack of diligence concerning annual disclosures implies that the bank’s processes were rendered ineffective by her approach. As earlier reported by People Matters, last week CBI had booked a case against Chanda Kochhar, Deepak Kochhar and Videocon group MD Venugopal Dhoot in association with alleged cheating and irregularities in loans authorized by the bank to the group in 2012. After the ruling, the board of directors of ICICI Bank has decided to treat Kochhar's exit from the bank as a ‘Termination for Cause’. The bank has dismissed all her existing and future allowances such as unpaid amounts, bonuses or increments, unvested and vested & unexercised stock options, and medical benefits. The bank will also retrieve all bonuses paid from April 2009 until March 2018 and may take further actions as may be justified in the matter. The bank shared in media that it has received the Enquiry Report from retired Supreme Court Justice BN Srikrishna which inferred primarily on account of inefficiently dealing with conflict of interest and due disclosure or recusal requirements that Chanda Kochhar "was in violation" of the ICICI Bank code of conduct, its framework for dealing with conflict of interest and fiduciary duties, and in terms of applicable Indian laws, rules and regulations".